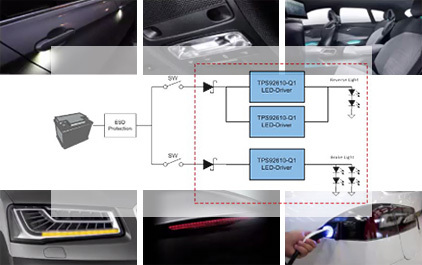 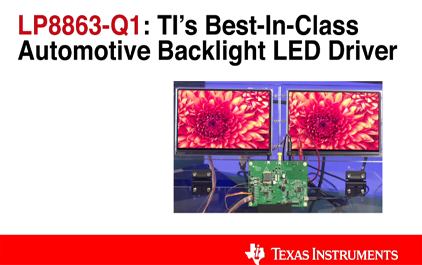 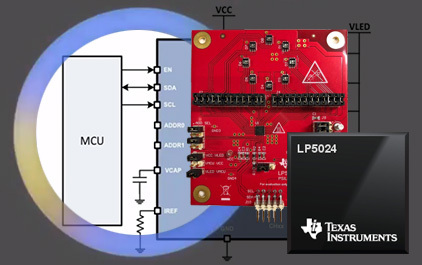 The LP8863-Q1 backlight LED driver leverages a best-in-class feature set to deliver enhanced performance with a reduction in EMI. 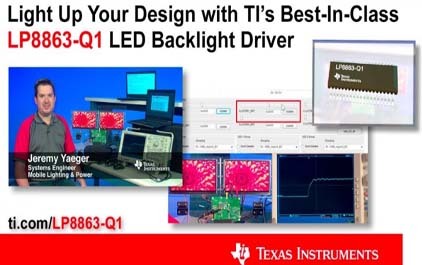 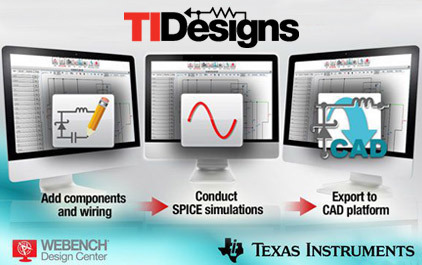 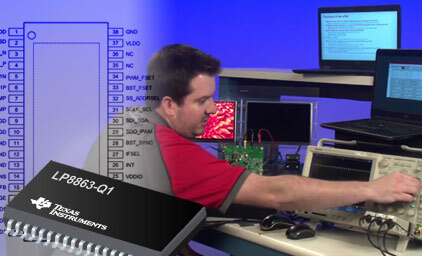 Watch Jeremy demonstrate how independent channel and string control allow designers to improve contrast ratio and save power while controlling the brightness levels of multiple displays. 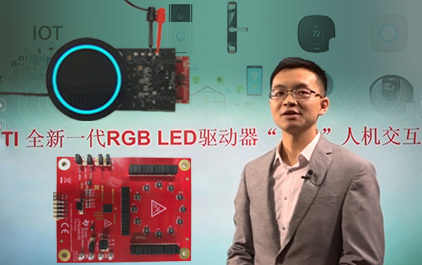 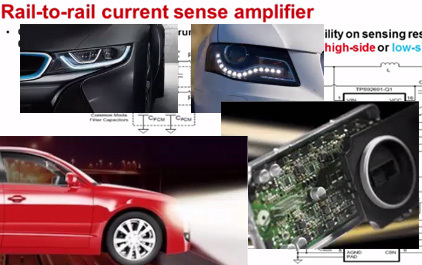 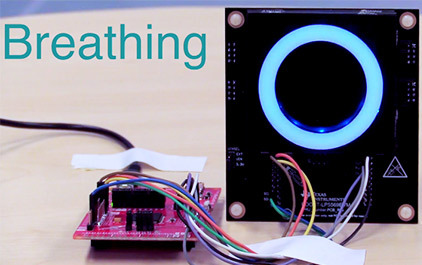 And then stick around for the second half of the video, as Jeremy shows how to take advantage of phase shifted LED outputs and spread spectrum to reduce audible noise and EMI.